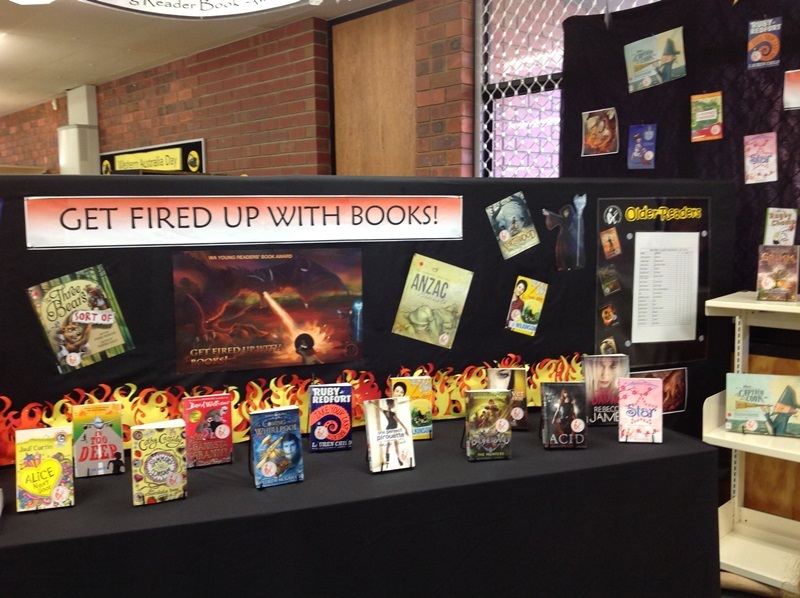 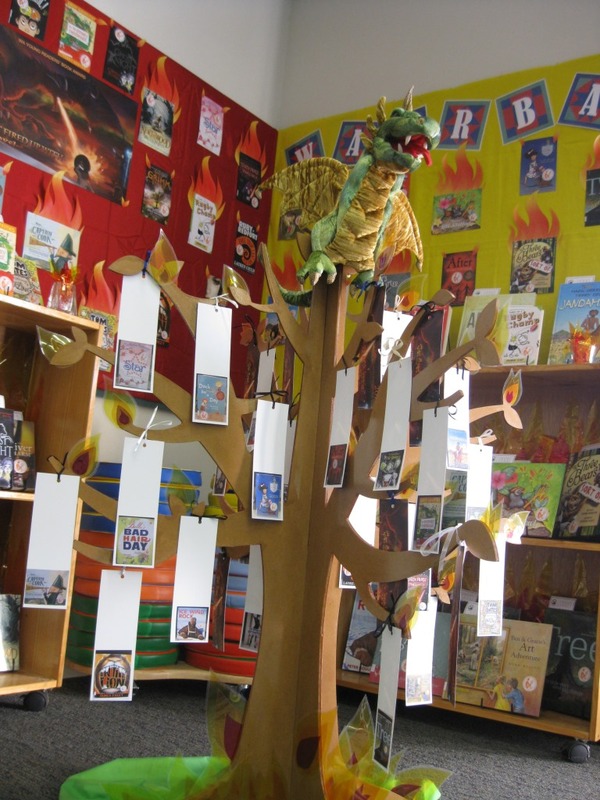 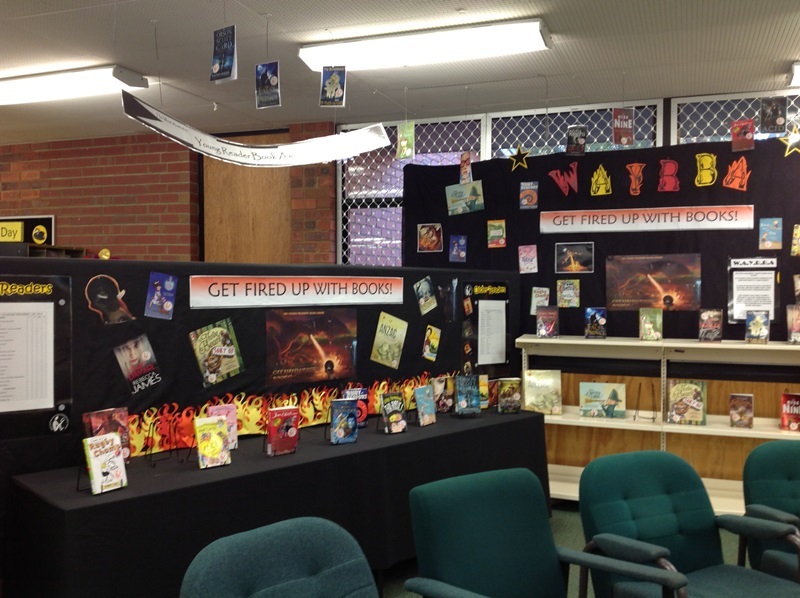 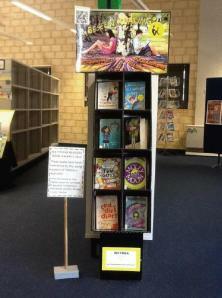 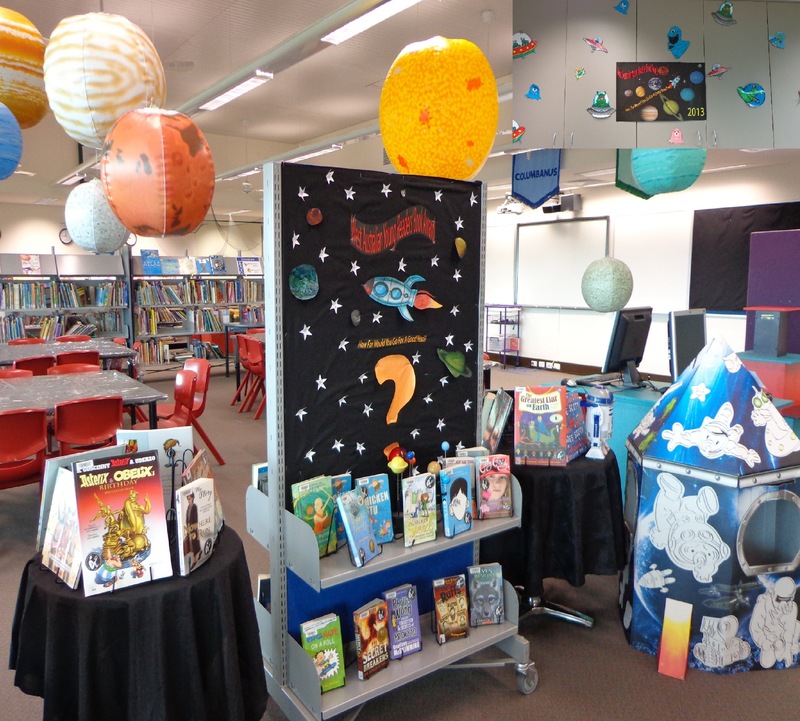 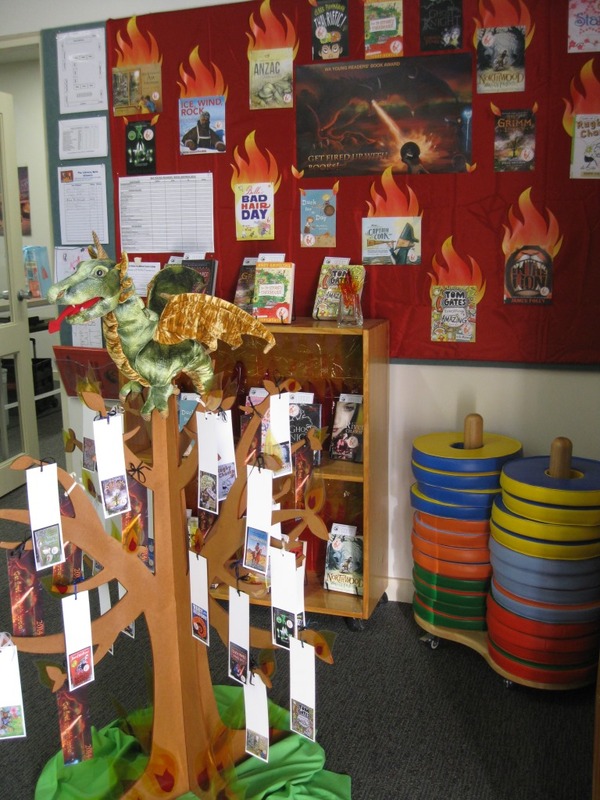 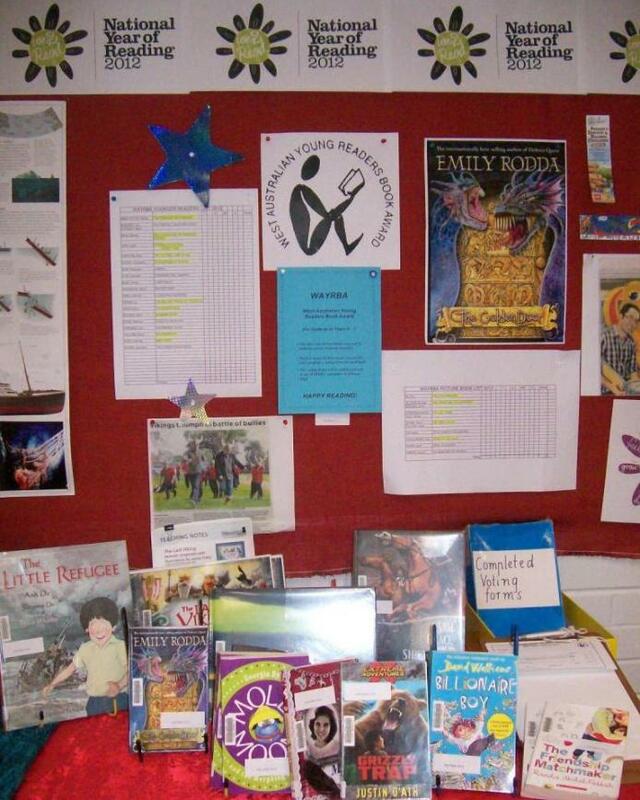 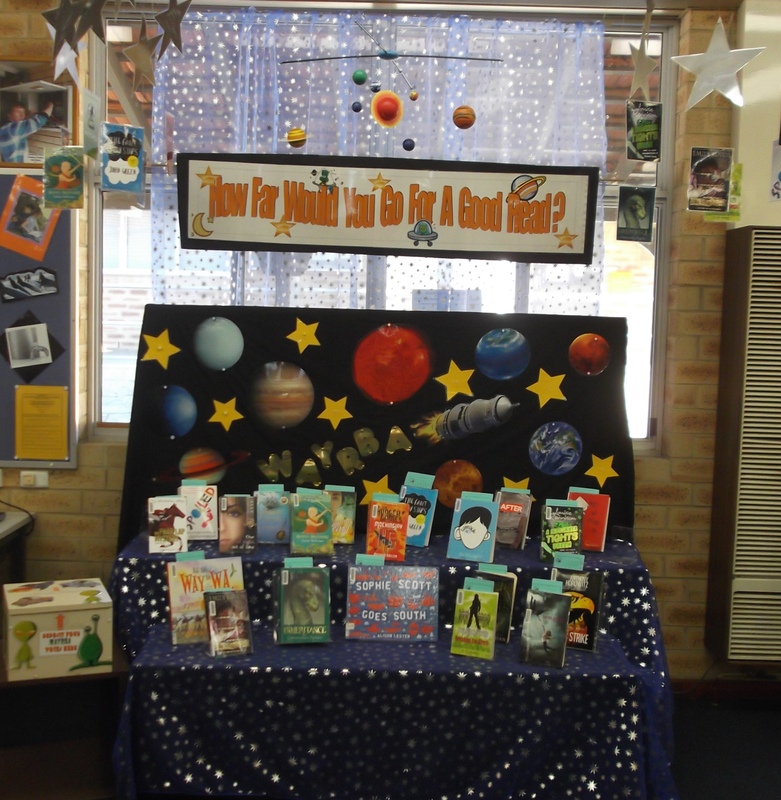 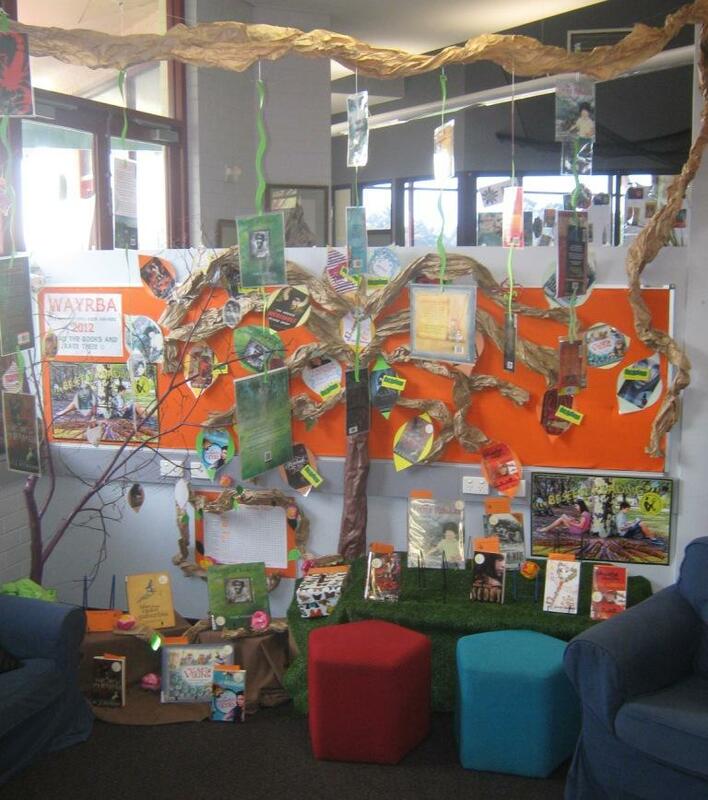 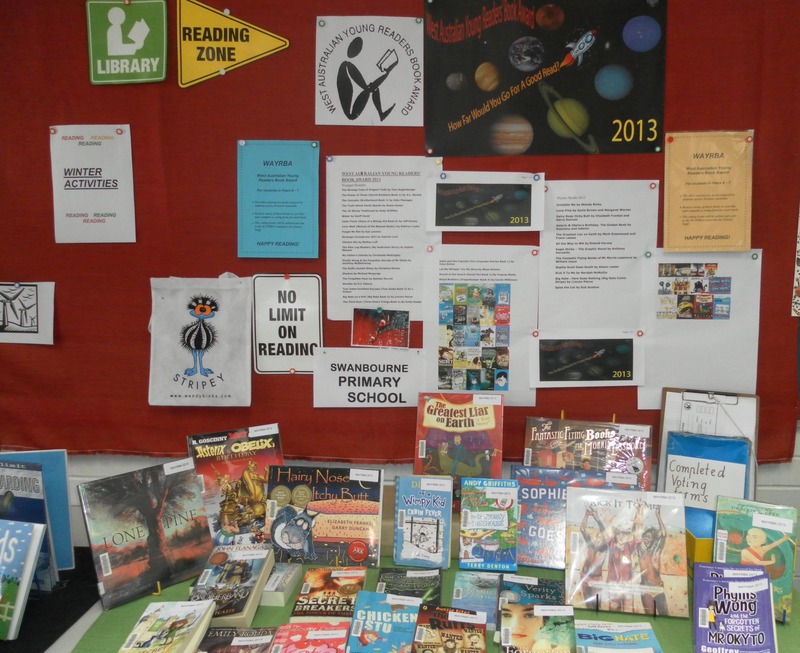 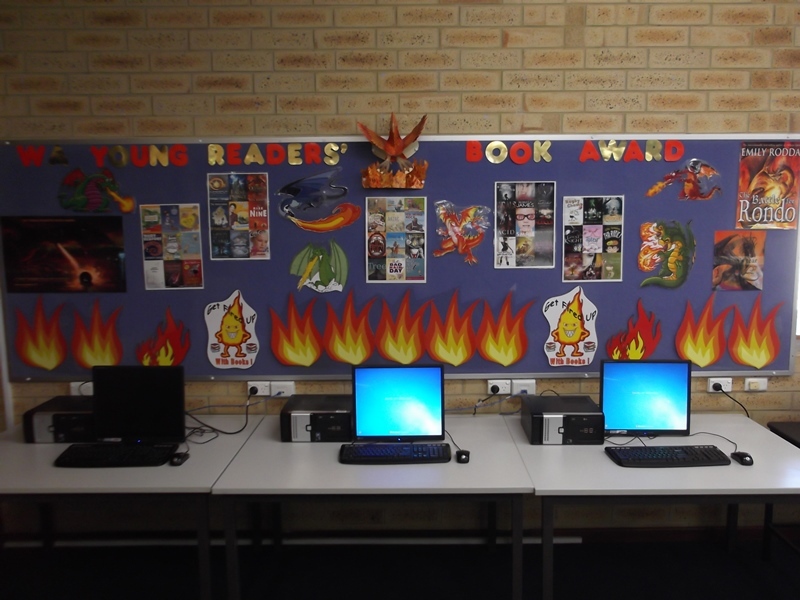 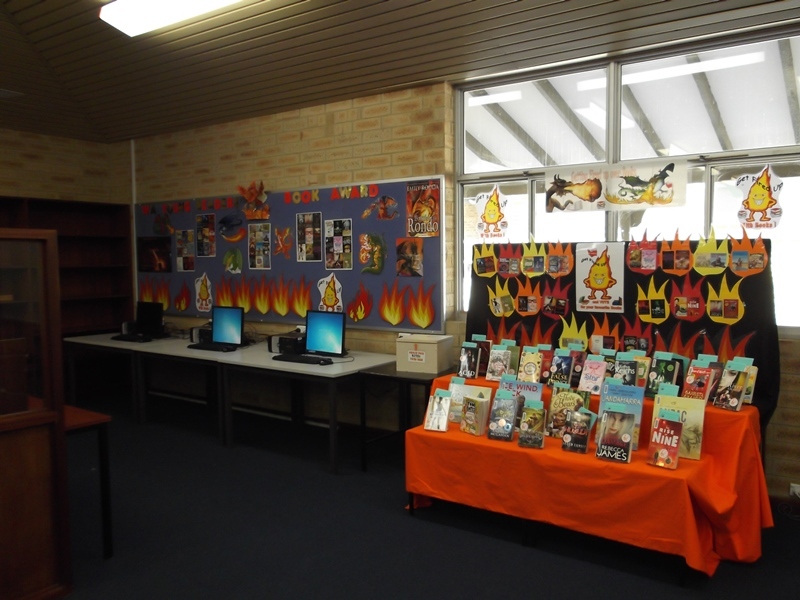 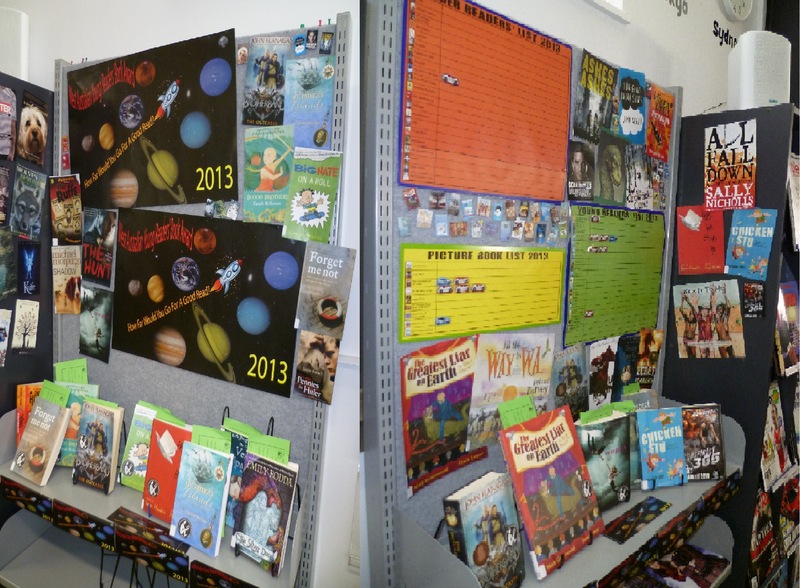 Another fantastic display from the Senior Library at All Saints’ College! 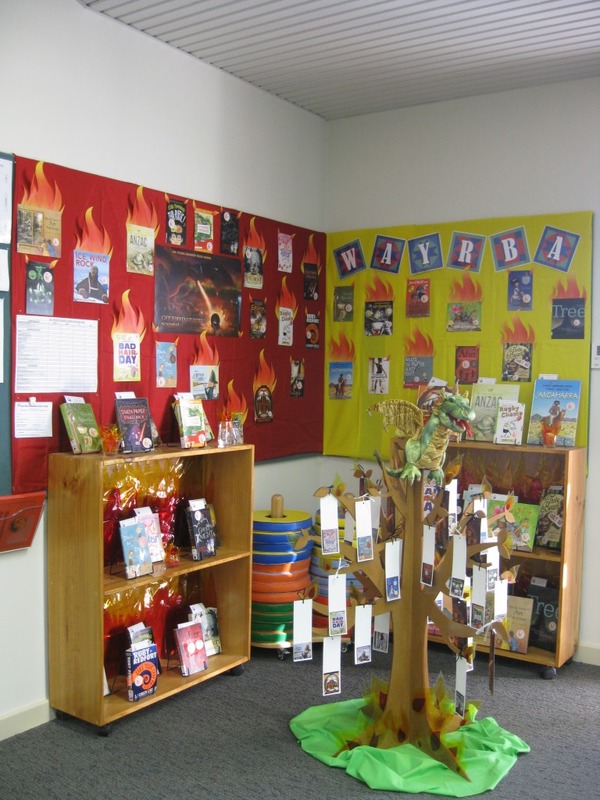 Categories: Display Photos | Tags: Library Display, WAYRBA. 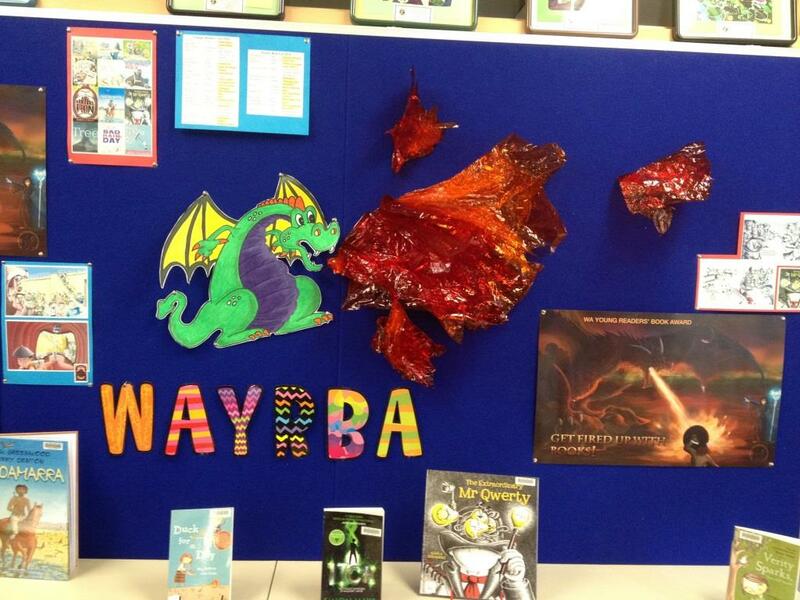 WAYRBA 2014 | Permalink. 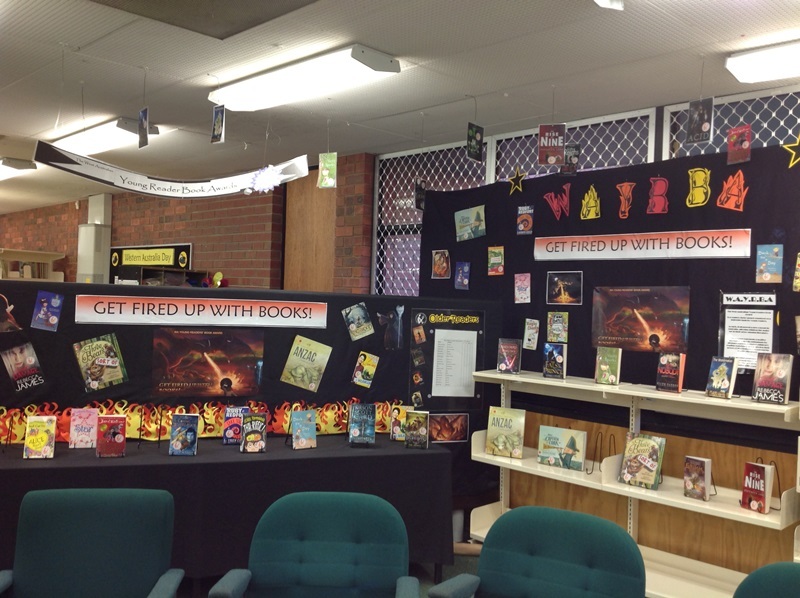 Another fantastic display from Anzac Terrace Primary School! 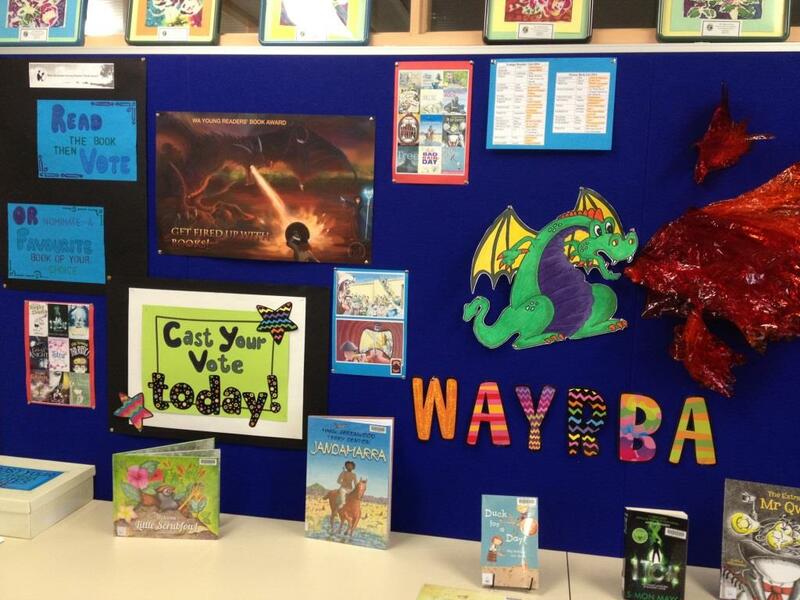 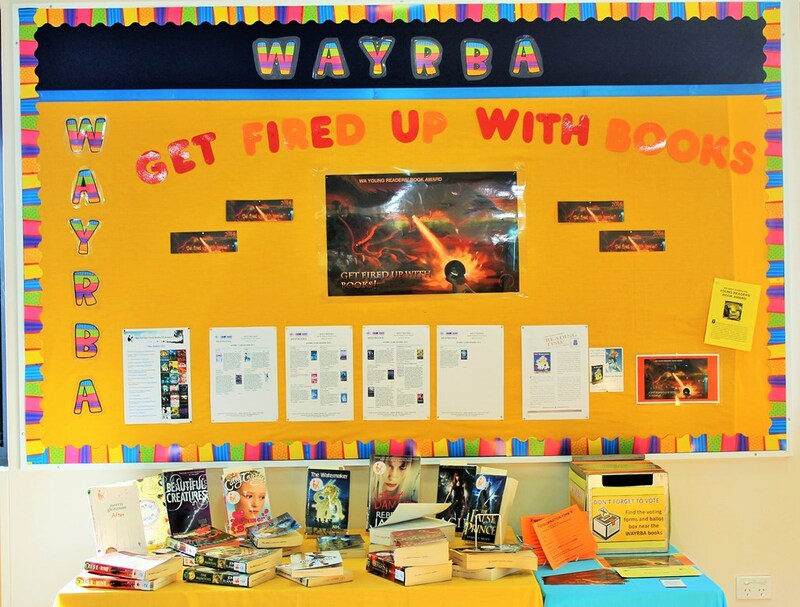 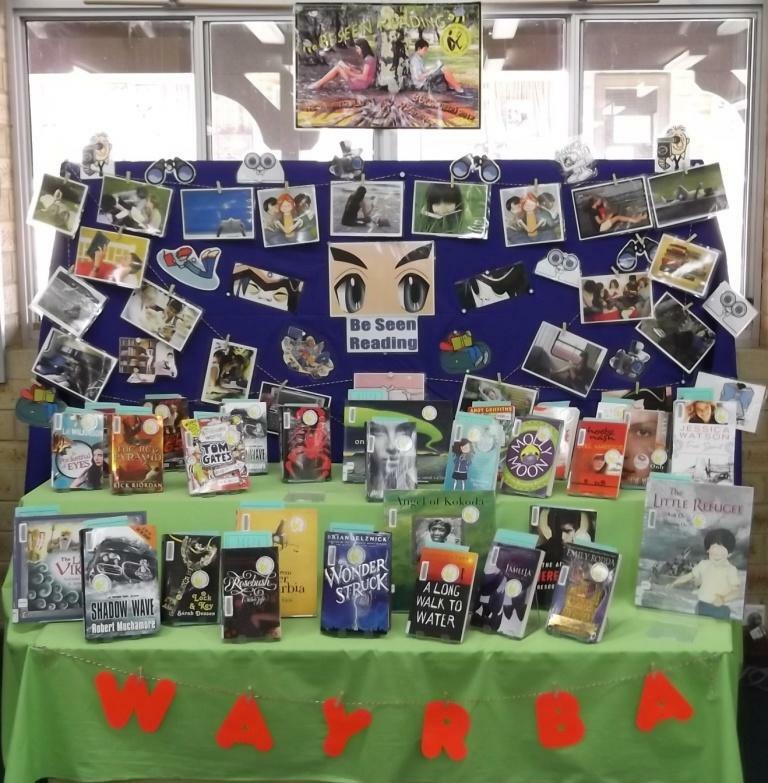 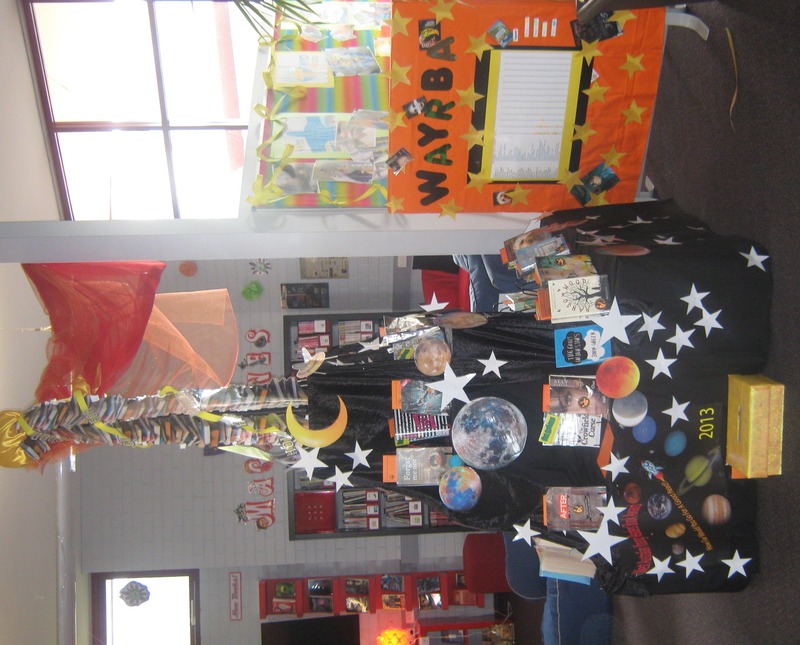 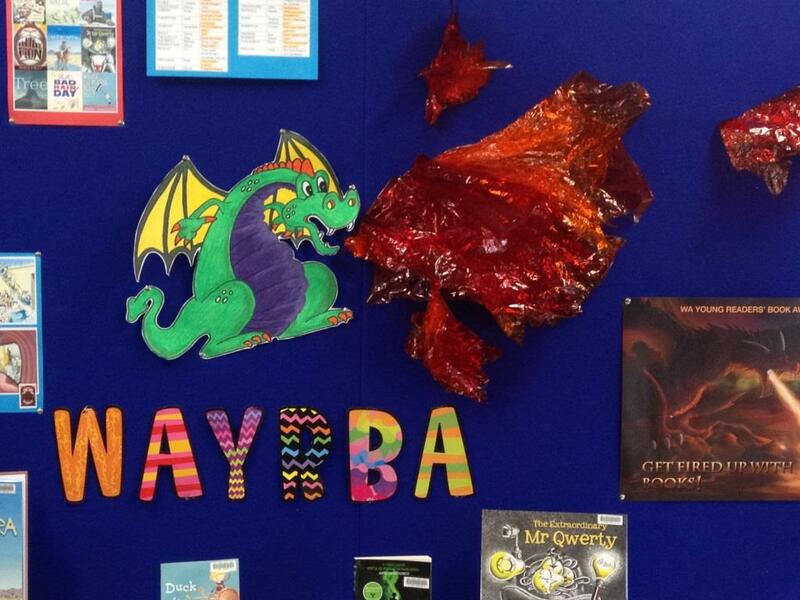 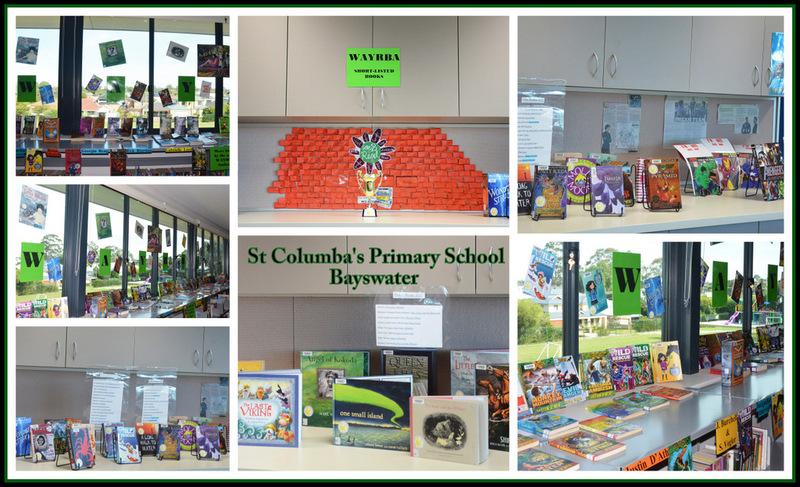 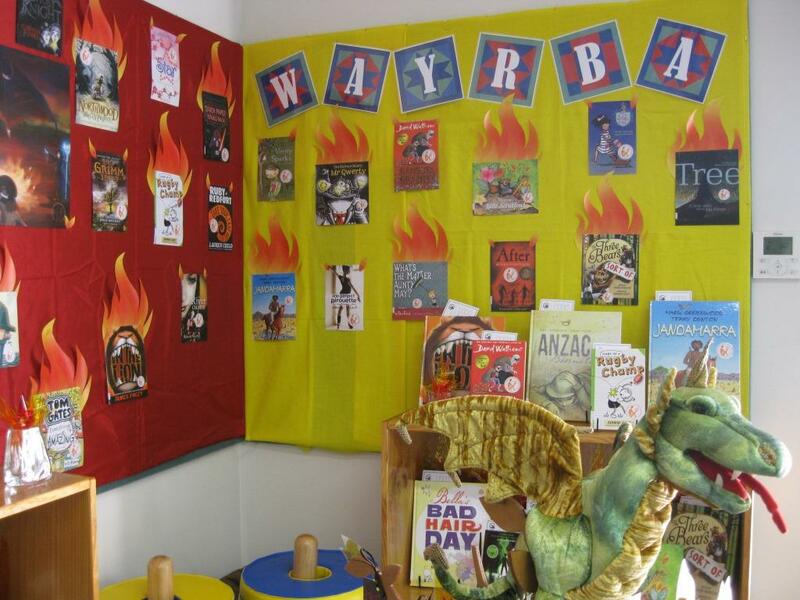 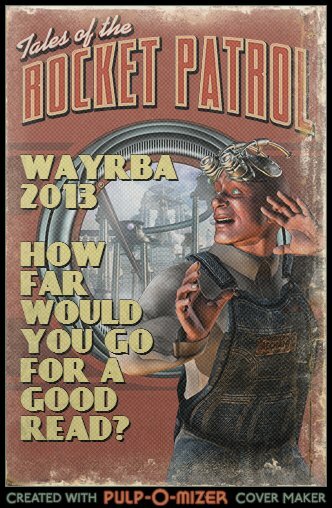 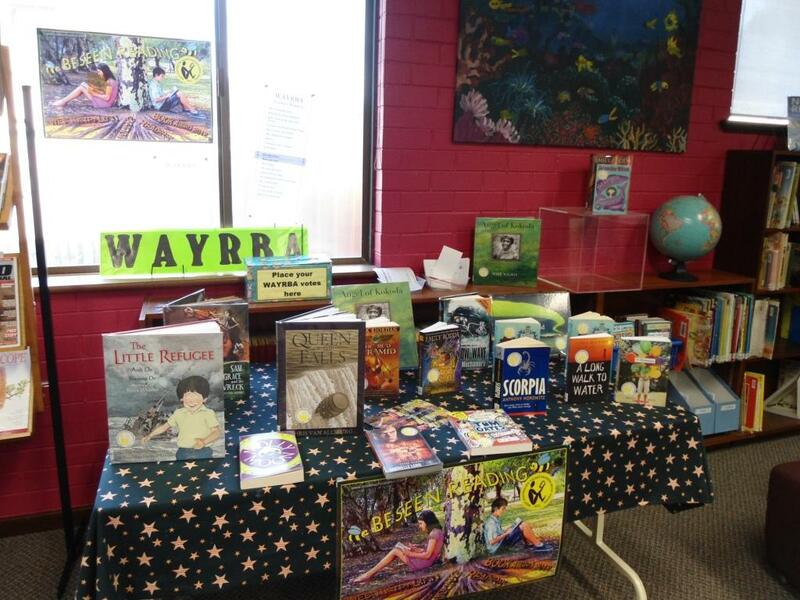 Have you got your WAYRBA display up and running yet? 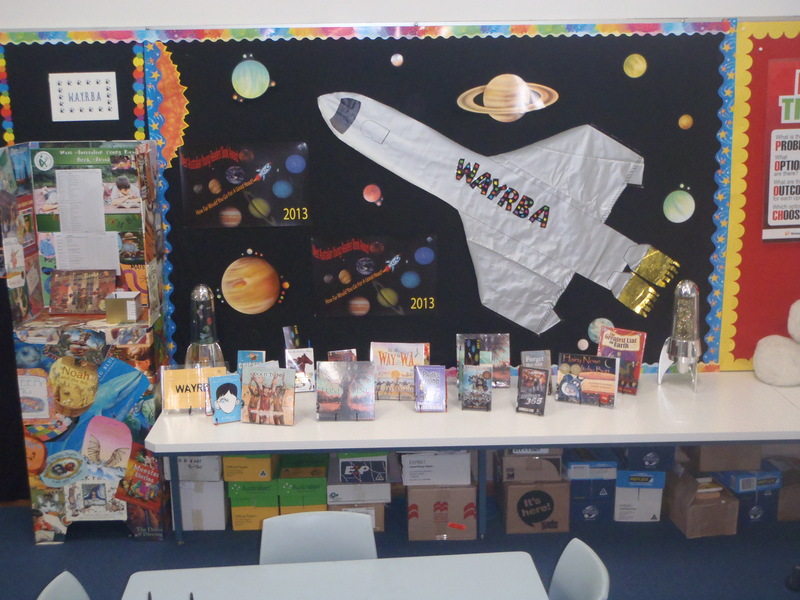 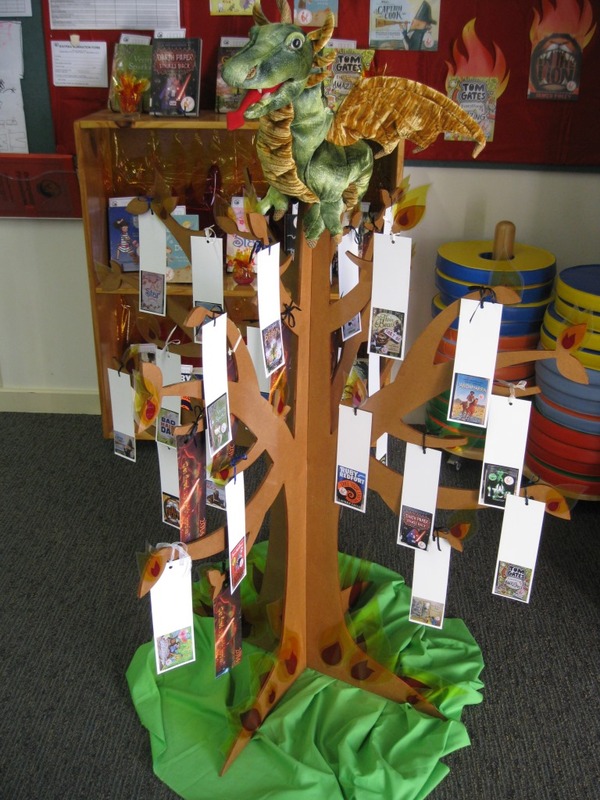 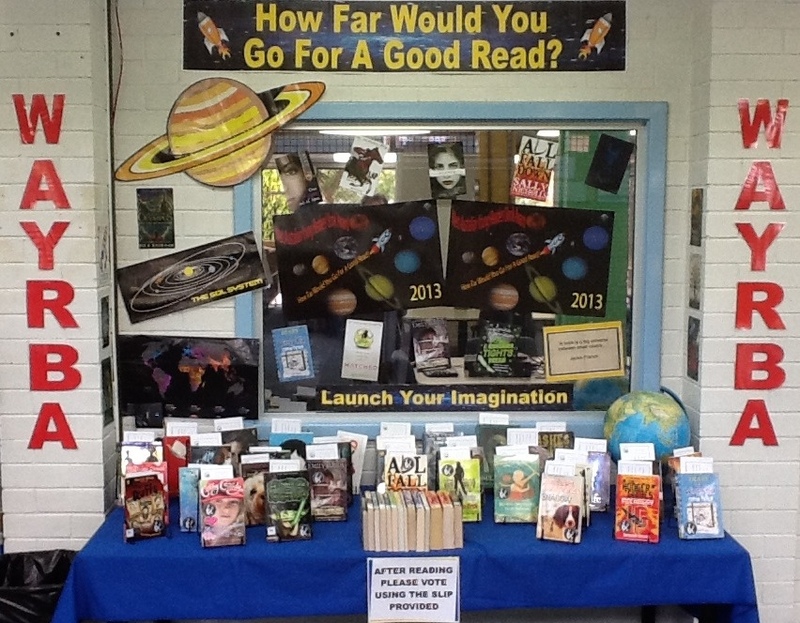 Whitford Catholic Primary School has and their display looks fabulous! 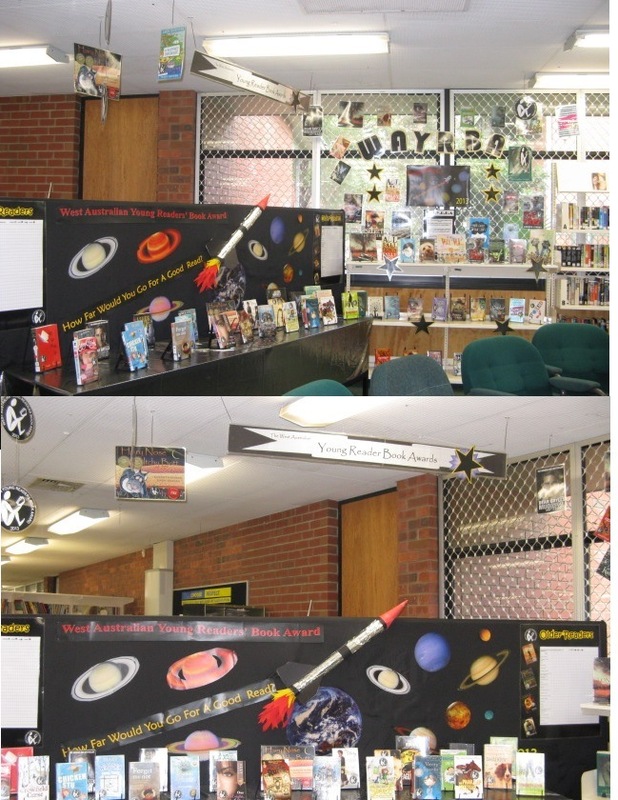 You can view a full size image by clicking on the photo. 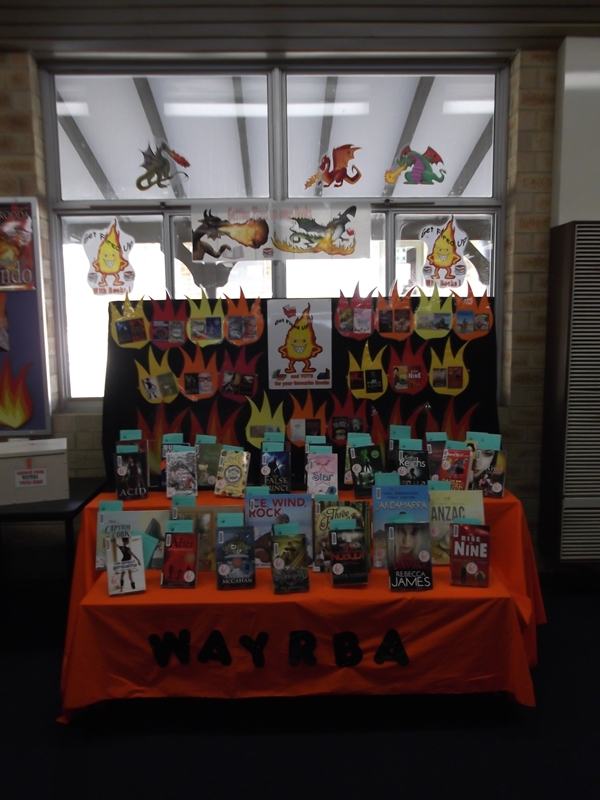 Categories: Display Photos | Tags: Library Displays, WAYRBA | Permalink. 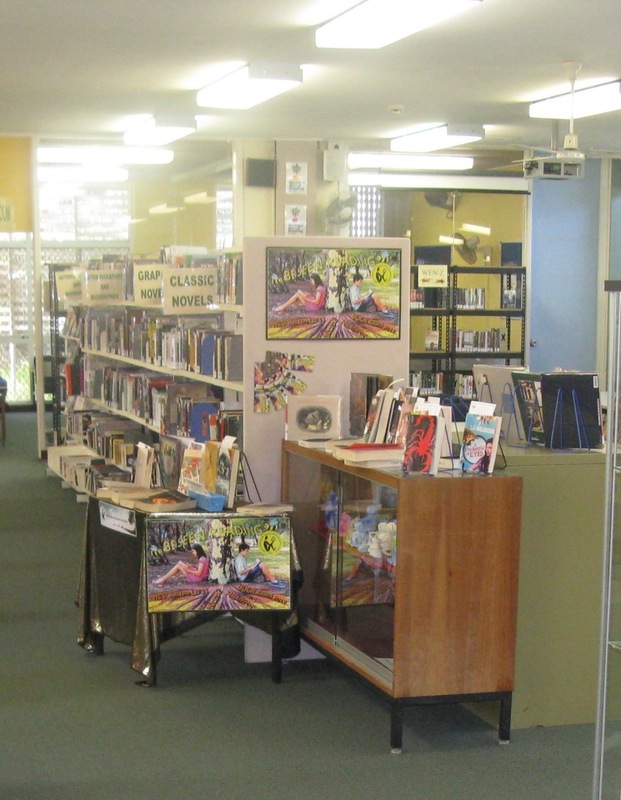 Categories: Display Photos | Permalink.